How often are the best things in life free? Not often, but it just so happens that Google My Business is, and it’s something every detailer should take advantage of. Google dominates local searches and is an effective way to gain exposure for your business and drive more business your way. Claiming and optimizing your Google business listing will improve your chances of showing up in Google searches, Google Maps and other Google entities. The following article is a step-by-step guide to properly set up your business listing as an auto detailing business and some tips and pointers along the way. The first thing you need to do is visit the Google My Business page and click the “Start Now” button. You will need to sign in or create a Google account to move forward. Once you are logged in, you will be asked to enter in your business name. Be sure to enter this exactly how you plan on using your business name everywhere on (and off) the web. 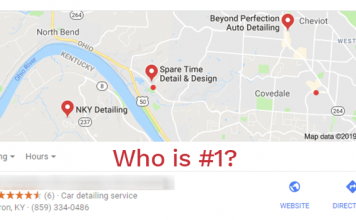 This is important because if you were to use: Pro Detailing for your Google My Business, then ProDetailing.com for your Facebook page, and Pro Detailing, LLC for your website, you are not sending a clear message to Google or your potential customers. Be rigorous with how you present your business name, address, phone number, URL, and any other common business information. Keep it all consistent for maximum results. If you opted to hide your address, you will then be prompted to identify your service area. From there you can choose a mile radius around your address or specific areas that you service. Answering this question helps Google know what the primary focus of your business is. If you begin to type in “detailing” you will find there is only one option that fits, “Car detailing service.” It is important to evaluate adding the category “Car Wash” even as a secondary service. You may get inquiries that are looking for cheap car washes and if that’s not something you want to attract to your business, don’t list it as a business category. This might not apply to many of you, but it’s best to use a local number for your listing, even if you have an 800 (or something similar). This shows Google that you are in the location area you selected and it helps build trust with the local people searching for your services. Verifying your listing will be your next step and it will take approximately one week to complete most of the time. This is a critical step to the overall visibility and performance of your listing. The easiest and most common method is to verify by mail. 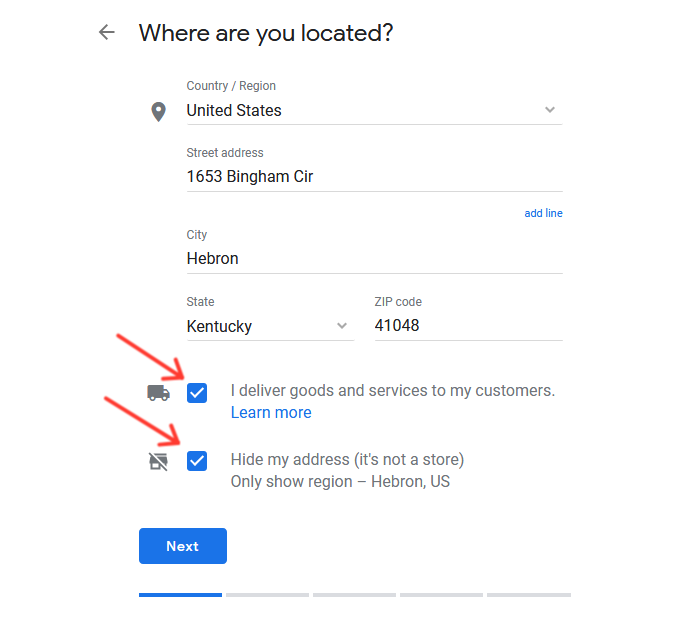 Google will send a postcard to the business address you just provided with a code to enter to verify and officially make your business live on Google. It will also allow you to enter in additional information so that your listing can take advantage of all the information Google allows you to enter. In general, if Google requests information, complete it to the best of your ability. The more robust your listing the better. It gives Google and potential customers more opportunities to leverage the information you provide. There are three main areas where you can add more information to your listing during the setup stage: Info, Posts, and Photos. Let’s start by clicking on the Info tab when you are logged in to GMB. In this section, you’ll have the ability to add your business hours, list days your business is closed, create a unique link to make an appointment, outline your services available, key in attributes about your business, write a description around your business, and add your opening date. There is also a link to add photos, but we will cover that in the next section. For now, we’ll walk through each of these options and give some recommendations on how your answers can help you. Please note, we’ll be skipping over the sections that were already covered above. The main reason Google uses this feature is to display if your business is open or not. Having longer business hours than your competitors may help you show up if someone uses a filter to only display businesses that are open. 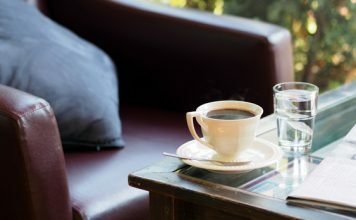 However, it is important to list accurate hours, otherwise, it can lead to frustrated customers, lost potential customers, or worse, negative reviews or comments visible to the public. Closed on a holiday? Taking an extended vacation with no one to man the shop? 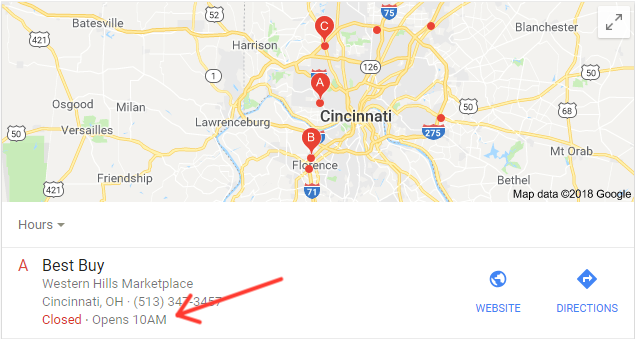 This is the place to let Google and your (potential) customers know what days and hours your business is not operating during your normal business hours. We recommend thinking through major holidays, birthdays, vacations, or anything else you know in advance. This could even be as simple as you are leaving early for a doctor appointment and you close the shop down at 3 pm instead of 6 pm. Either way, it provides a better customer experience if they know your business is closed, rather than think it is open and you aren’t around to be of service to them. Keeping this up-to-date also sends a signal to Google that you take your business seriously and want the best for your customers. If you click the edit icon next to your website, you’ll see a place to enter an Appointment URL. If you have a specific page on your website for booking an appointment, use that. Otherwise, your contact page also works in this instance. This can provide the user a quick path to contact you and book your services from the Google listing. Services is a tab that shows up primarily on mobile devices when you are looking at a specific business listing. Not only does it give you the opportunity to convey to potential customers what services you have to offer, but it also gives Google a good indication of what you do, especially if you take the time to describe each service in detail. I don’t know how important these fields are when it comes to ranking, but they must be there for a reason. Many of these questions get completed by customers who have used your services, but you have the option to complete them yourself. Things that indicate whether or not your business is wheelchair accessible or has a restroom are the types of things answered in this section. Answer the ones that make sense to answer for your business. This is another section where you get to tell your customers, and Google, more about your business. It’s your 30-second elevator pitch, being that it is only 750 characters. Here is what Google has to say about leveraging this section of your Google My Business listing. Make sure you take the time to complete your description. We recommend running this part by a friend or even a customer to see if it resonates with them and accurately describes your business. Another thing to keep in mind for this section is Google will only show so many characters, so make sure you put the most important things you want to convey in the beginning, otherwise, someone has to click read more to expand the full description. If you are an established business and have been around for three or more years, I’d recommend completing the opening date section. If you are a business that has only been open for less than a year, this might be a negative touch point to a potential customer. Put yourself in their shoes. If someone has a car they love, that costs around $75,000, how likely are they going to trust it to someone who has only been in business for three months? Use the two or three-year mark as a rule of thumb for completing this section. If you are a detailer, it should be pretty clear to you by now how important photos are for building credibility and promoting your services. Need help selecting camera equipment for your detailing business? As you set up your listing, you’ll want to add photos to each section to the best of your ability. Google offers a range of photo categories to include. Let’s start with the photo that will see the most visibility, your cover photo. This is one you want to make sure you nail down and look as professional as possible. First and foremost, it should show off what you are capable of. The vehicle you choose should be absolutely glowing. It should trigger someone to say, “I want my car to look like that!” Don’t make it too artistic, where you can’t make out what the photo is or you only see a portion of the car. Don’t make the user think. Show them a car they can recognize, but also keep it towards the high end side of things. It should be a car that virtually anyone can appreciate and immediately lets them know someone with a decent income and lifestyle trusts you with their vehicle. Aim to keep your cover photo of a vehicle between the $75,000 – $130,000 price range. Going with an exotic car may self-select some people out thinking that you only work on exotic cars, and that is not what you want. We have found that an AMG Mercedes, an M version BMW, or another luxury sports car seems to be the most effective. 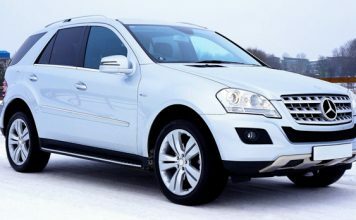 It draws in the customers who are familiar with luxury brands and it speaks to the car enthusiasts. Once you upload your cover photo, be sure to mark it as your cover photo. You never know who might be looking for your auto detailing services. It could be a car enthusiast, an Uber driver, a soccer mom, a car collector, a millionaire, someone who loves trucks or jeeps, and everything in between. Show a range of vehicles you work on. That being said, you also want to attract the type of client you are looking for. Perhaps you don’t want the Uber driver or the soccer mom. We work with detailers to create a branding strategy to help them get to the level of business they are after. But in general, diversity is good for your photos. Make sure you don’t only have black vehicles or only have one or two brands represented. Don’t only have exterior shots, include interior photos, 50/50 shots, engine bays, wheels, or other photos that showcase your unique work. Don’t only have cars, show off SUVs, trucks, jeeps, motorcycles, and other types of vehicles you might want to take on. Get creative and keep your photos updated, Google likes that. Google also provides sections to publish photos of your workplace, both interior and exterior. As well as photos to introduce yourself and your employees. Take advantage of these. If your business is a one-man shop, take a professional photo of yourself. This will help build trust with potential customers. Have a garage or shop you are proud of? Show it off and get people excited about bringing their vehicle there. Keep these types of photos in mind, you might be surprised how one of these photos could be the thing what puts someone over the edge to contact you. Google also has a section for videos. 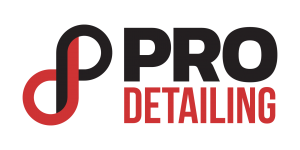 We encourage every detailer to have a promo video and you should upload it here. There is a maximum file size of 100mb so be sure to keep it under that. Videos are the primary way people consume content now. If you don’t have a professional video of your business, make one. It’ll do wonders for your business. Google introduced Posts for business listings mid-year in 2017. At the time of this article, there are 4 types of posts you can create. Posts can show up in the knowledge graph and can potentially help with your local rankings depending on your content. We recommend creating at least a post a week to let your customers know what’s going on with your business. Google will even prompt you to create a new post on a regular basis and it doesn’t take more than 15 minutes of your time to craft a well thought out post. You can highlight a vehicle you detailed each week and mention the service performed. You can run a special deal and link them to more information or prompt them to call you. Get creative with these posts, but be sure to take advantage of them. We recommend launching your listing with at least three posts so that there is some post presence there. What’s Next for Your Google Business Listing? 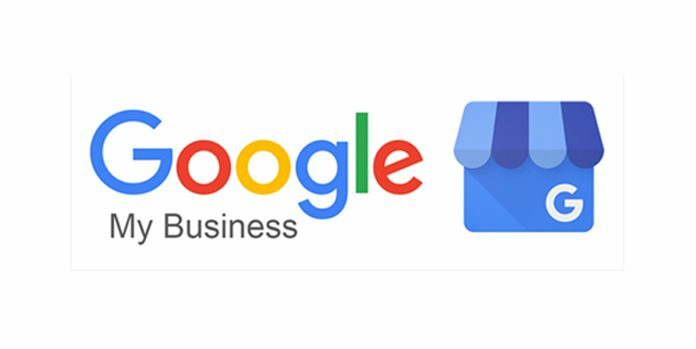 We hope you enjoyed our walkthrough of setting up your Google My Business listing. This is just the beginning. To climb the local rankings and maintain them once you get there, there are many things you will want to do as a detailer. Look for another article on maintaining your business listing and another on the various factors that influence how often your business gets listed in the top three local results. As always, if you would like to explore this topic further with us, reach out with a question, start a chat, or kick your business into high gear and take the first step to working with with us. We look forward to hearing from you.